Ready to “Ride the Wind?” Click on the pic and then click on “Events” for the low down on all the sweet Biker doin’s and Rides! 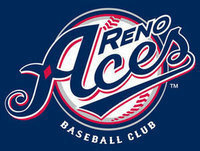 Click on the pic for tix and game info! 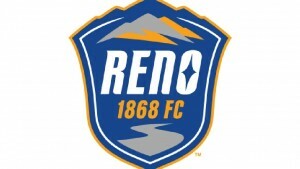 Reno’s Soccer Team “Reno 1868FC” will play on the pitch out at Greater Nevada Field! At the Pioneer Underground! Click on the pic for more info! 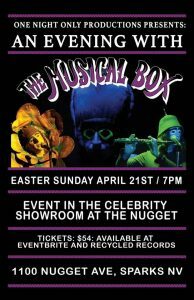 A world renowned tribute to the early days of Genesis in the Celebrity Showroom at the Nugget on Easter Sunday Eve! No band epitomizes Hollywood sleaze more than Faster Pussycat. 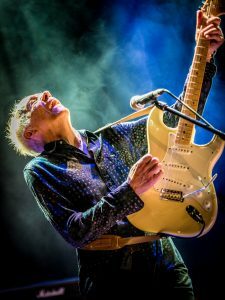 Countless bands have adopted their look and demeanor in order to try and ride the Hollywood wave to success. Most fail. For those bands it’s a costume…an act. For Faster Pussycat it’s a way of life!